Betuwe, an area in the east of the Netherlands, is known for agriculture and especially fruit production. The main town is Tiel where there is a jam factory called "De Betuwe". 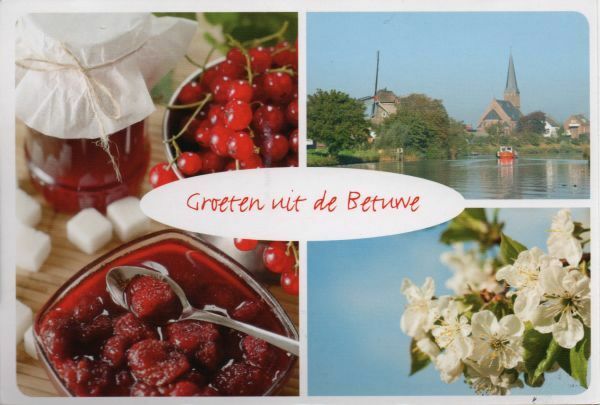 An interesting piece of information: the name Beethoven is derived from Betuwe.